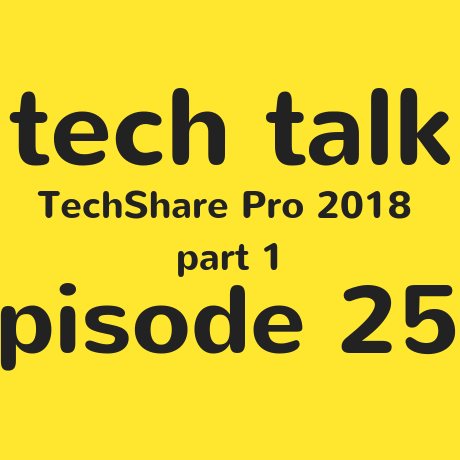 On this week's episode it's a TechShare Pro special! Steven and the guys sit down to talk about the event held in London, to make people aware of the challenges, difficulties and solutions to making technology more accessible. This week we hear from Google, Samsung, and we learn about when accessible smart meters will finally be available.